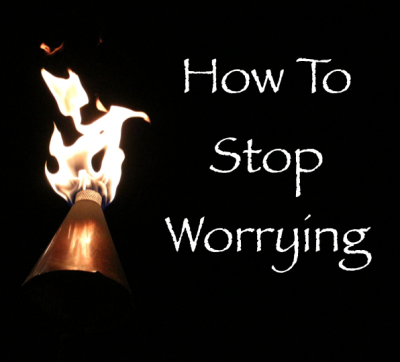 In this download of just over 11 minutes, The Founders give us a process to help you stop worrying. They make it sound so simple! You’ll feel more relaxed, less anxious, and more heart-centered and present from this process. It’s just that effective. Enjoy!